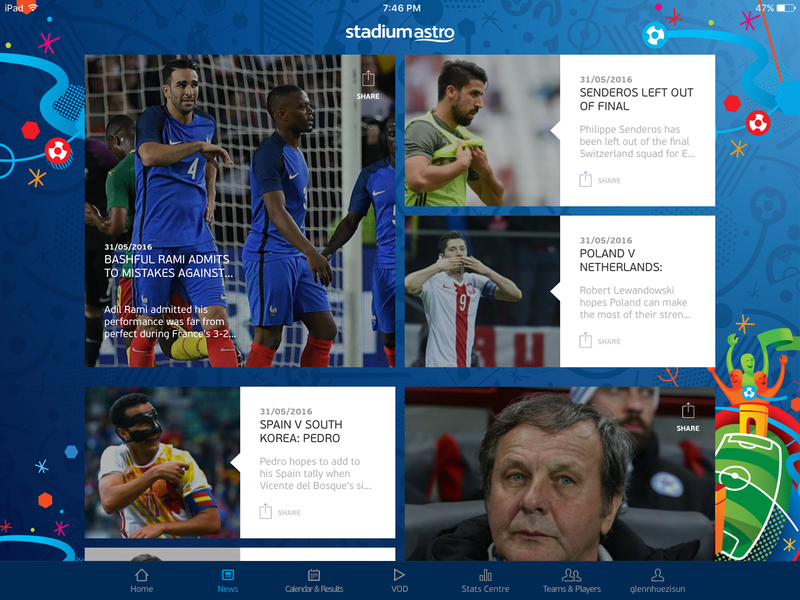 The go-to app for Euro 2016 | escaped. Back in uni, I had this phase - a certain phase I hated to admit. The football phase. Or rather, the Manchester United phase. It was a phase when I was reallyyy into the club - watched their matches, bought their merchandise, even blogged about them. Which introduced me to the football world. And it's all thanks to the then boyfriend (now husband), who keeps me informed about all football things even until now. We used to watch certain games together, and he'd buy Man U shirts for me and vice versa. That was before. 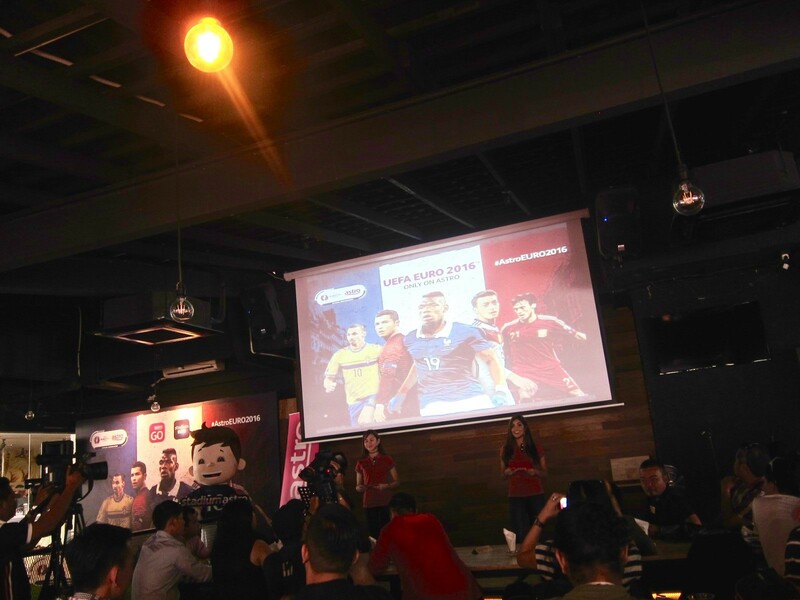 Last week, I attended a media launch of a special app coming to our phones – Stadium Astro. I used to have football-related apps in my phone which tell me the live score of each team for every season, and my husband would constantly check his phone in the wee hours in the morning to check the results. 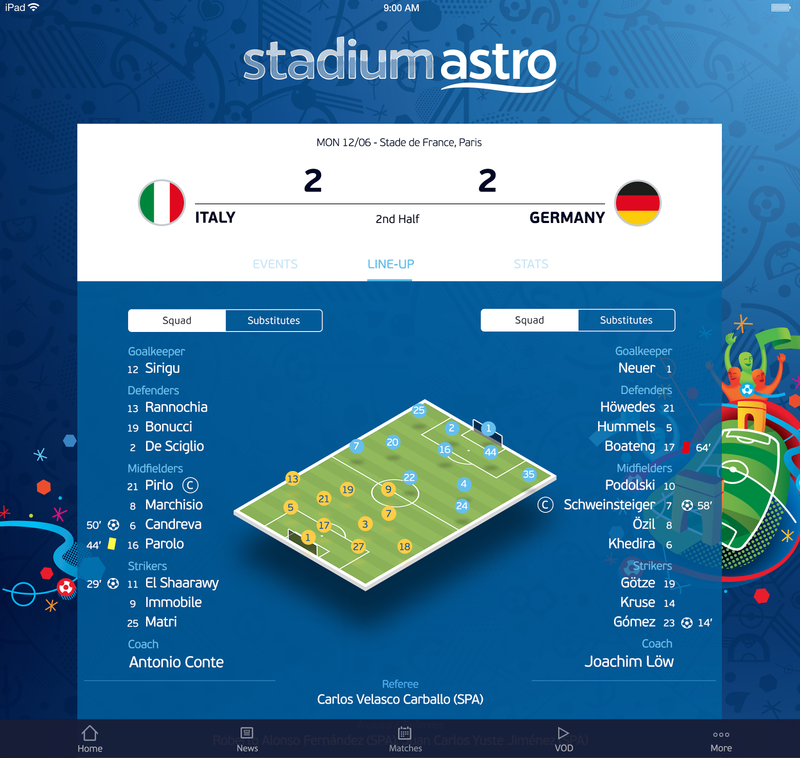 Well, Astro now has its own app for this – Stadium Astro! 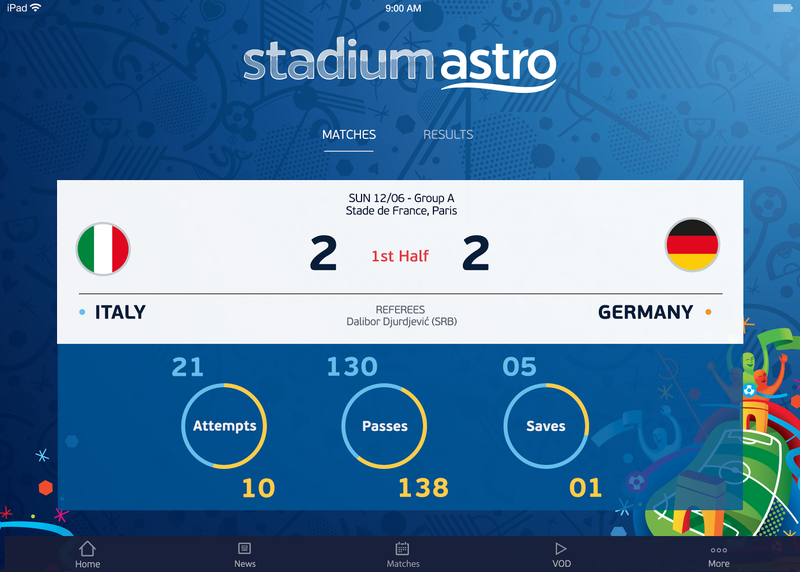 While with Astro on the Go, you can watch the Euro 2016 matches – if you’re Sports pass holders, you’d have access to all 51 of Euro 2016 matches on Astro TV, Astro on the Go and Stadium Astro app with exclusive features i.e multi-angle highlights, and team and player comparison. What is this multi-angle highlights? I will tell you soon. 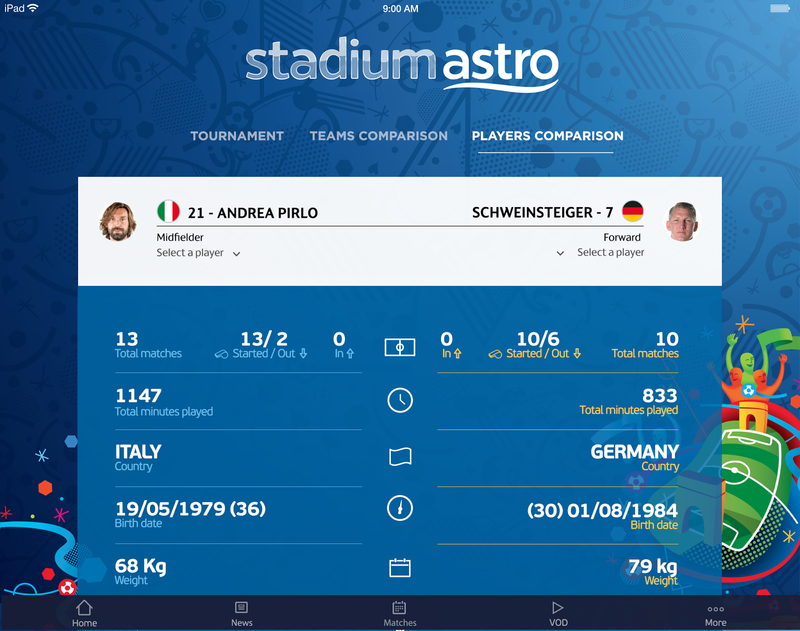 Non-Astro customers can purchase it at RM104.95 and watch via Astro on the Go all 51 matches of Euro 2016. 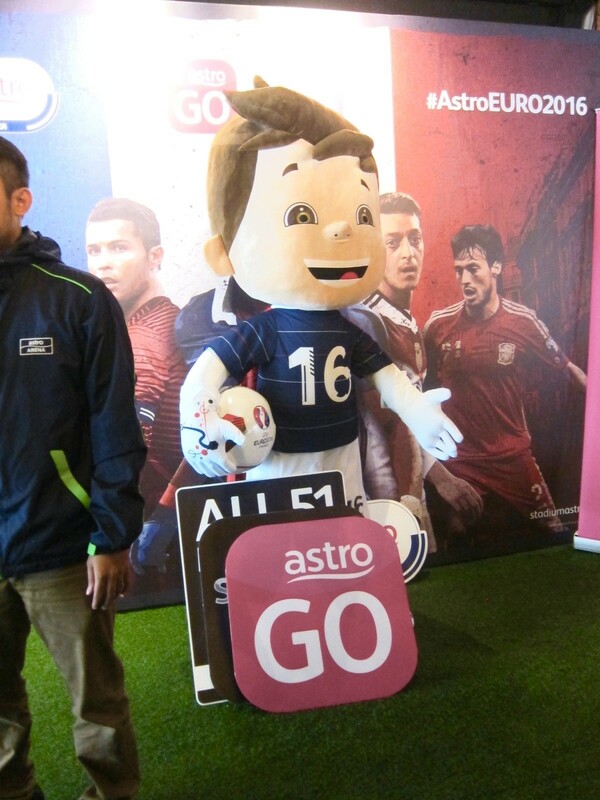 Now you can watch Euro 2016 anytime, anywhere with Astro on the Go. 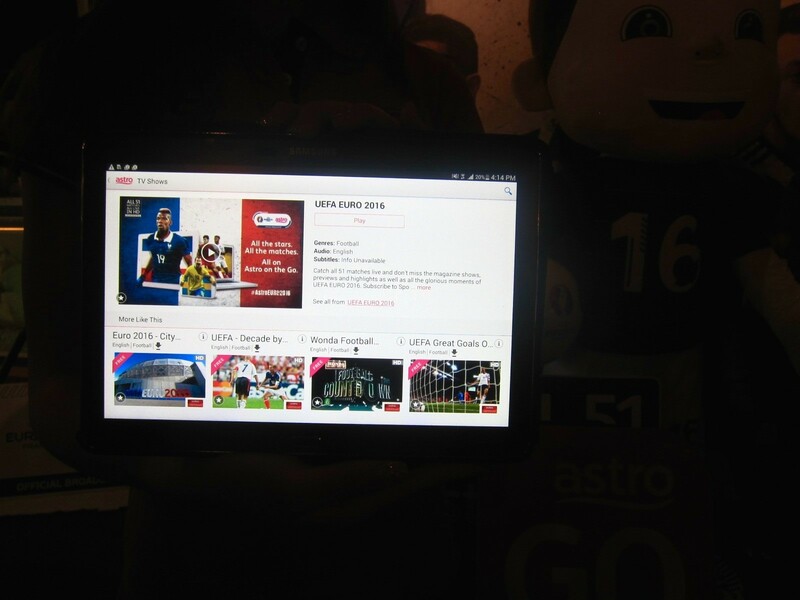 For Sports pass holders – make sure you link your Astro account to Astro on the Go first! 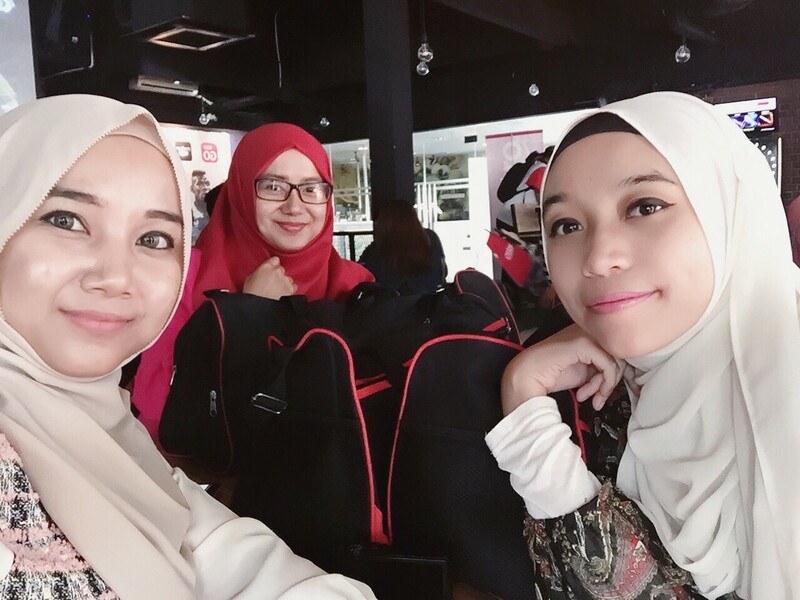 Well, the hosts were demonstrating live on the screen how we can choose which angle we want the video to be – whether from the top, the side, or any angle lah you want. SO COOL. 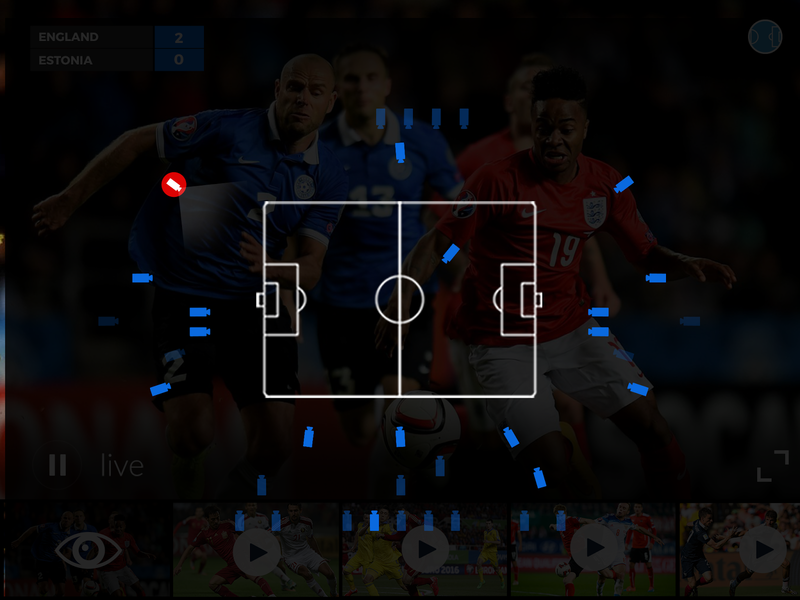 And you can switch those angles while you’re watching the video! So..what does the app interface look like? Made some new friends too! 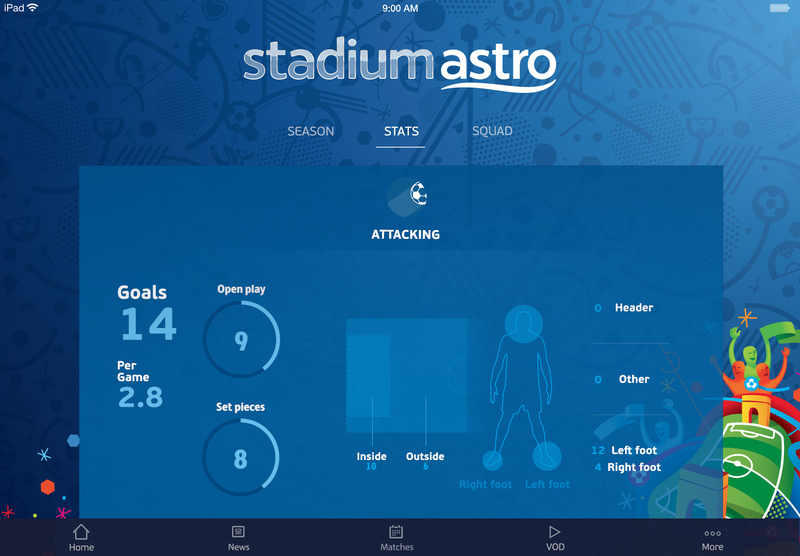 So, in conclusion, if you and football are inseparable (like my husband), you can get Sports pass (worth RM104.95) with all 51 matches on TV, Astro on the Go and Stadium Astro app that gives you the multi-angle highlights feature. 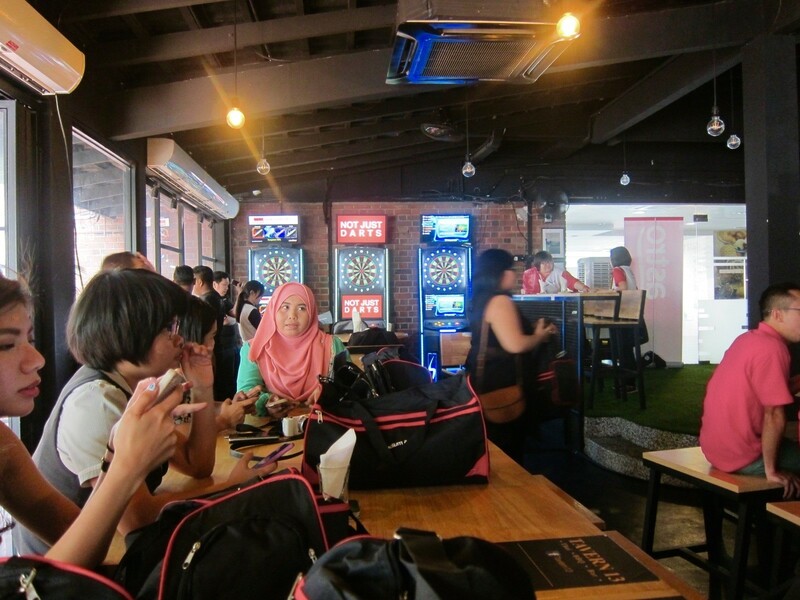 Buttt if you only want selected matches, just download Astro on the Go for free selected matches or pay for selected individual matches at only RM6 per match. Sounds like a deal right. Comel kan XD zaman muda remaja haha.